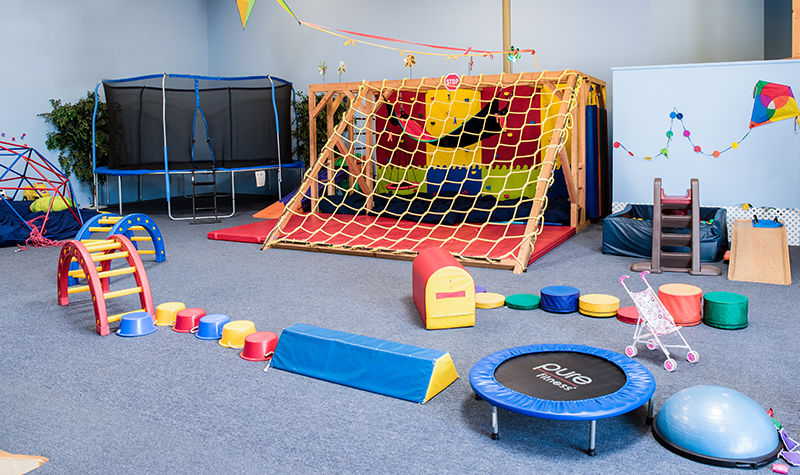 At OT 4 Kids & The Therapeutic Learning Center in Los Angeles, we focus on enabling children with developmental, sensory, & cognitive disabilities to live their lives as independently & rich as possible. Occupations refer to meaningful activities that we participate in on a daily basis. Children’s main occupations are school, play, & socialization. Occupational therapy helps to address any underlying deficits that impact a child’s ability to participate in these activities & environments to their fullest potential. 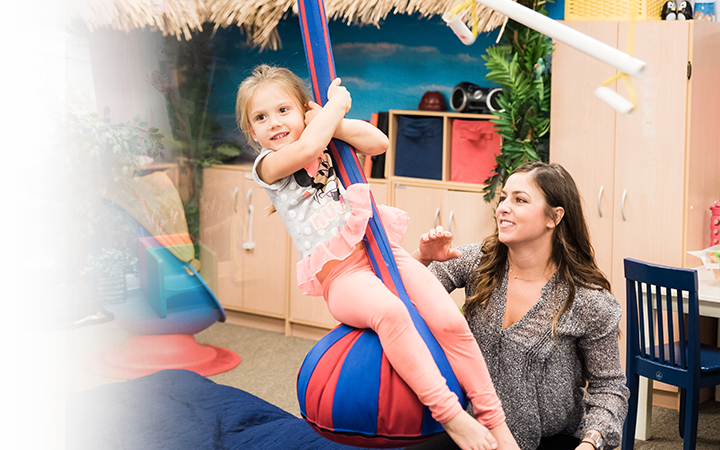 At OT 4 Kids TLC, our exceptionally trained therapists aim to provide the highest quality of therapy through an assortment of different programs. Founded in 2010, OT 4 Kids TLC is based on the philosophy that ALL children have the ability to succeed! 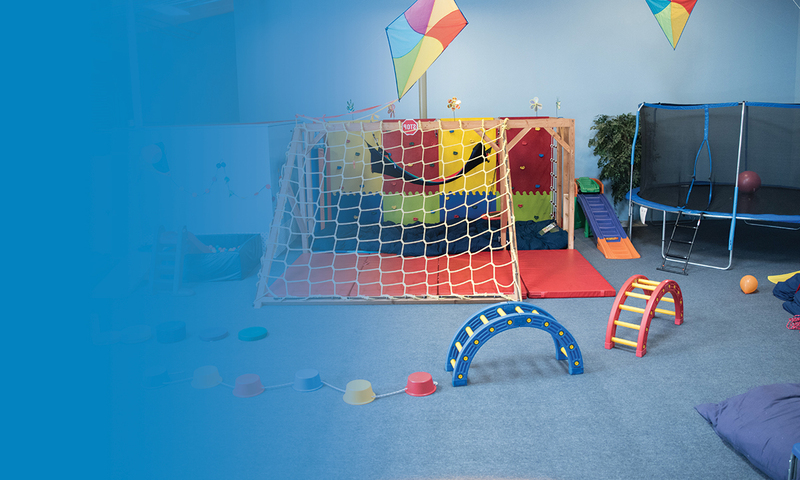 At OT 4 Kids, we specialize in a variety of therapeutic treatments and programs. 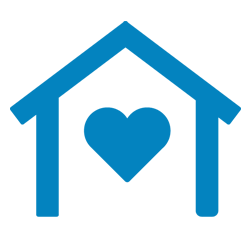 Each child receives an individualized therapy plan specific to their unique and ever changing needs. Home programs, consultations with support staff, and an open communication system guarantees your child will receive premiere care as they reach their goals. 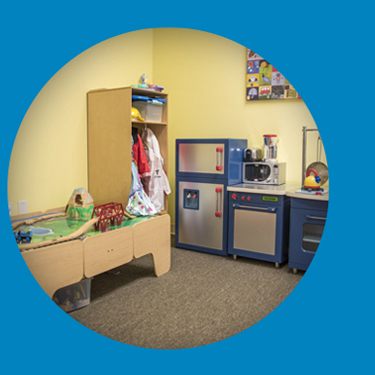 OT 4 Kids TLC is housed within an 8,000 square foot center. It was designed with careful attention given to every detail from the color and themes of each room, to the custom mural artwork to create a warm, safe and inviting space for all children and families alike.